Kozmoe Alonzo is a proud Los Angeles native who now calls Las Vegas home. He brings a genuine passion for the local community into every project he’s involved in which has resulted in being honored by the city that he adopted as his home and loves in back to back Readers Choice Awards for Best Nightlife Personality of the year in 2007 and 2008 as well as a Top 40 under 40 award in 2018 in both the Las Vegas Weekly and the Las Vegas Sun. 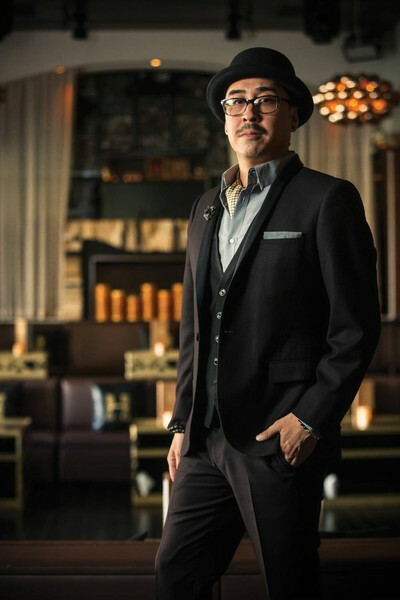 As a former restaurant manager and small business owner with over 15 years of experience in the competitive landscape of Las Vegas’ Nightlife & Entertainment as well as Food & Beverage fields, he has emerged as a trusted leader and entertainment trendsetter in the local scene with a reputation for creative thinking and long track record of financial success. Kozmoe has carefully curated his career during his time in Las Vegas by choosing to work with some of the most sought after hospitality groups in the country in order to expand his knowledge and expertise giving him a firm, well-rounded grasp on the Industry as a whole. Kozmoe is currently the Director of Nightlife Marketing for sbe Entertainment which owns or operates hotels, restaurants and lounges across the globe.